Electronic & electro-mechanical instrument repair & calibration. 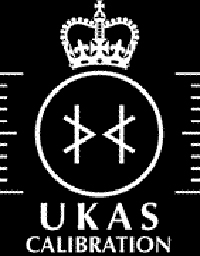 All certification is traceable to National standards (UKAS for temperature). Work carried out on an off site.